The latest and greatest satellite Internet service was just launched by Hughes in March of 2017. In just a matter of months, over 200,000 consumers and businesses across the U.S. have already upgraded their service to plans featuring 25 Mbps. That level of speed is huge for Internet provided by a satellite. In fact, it provides the best available service for rural communities that can't get access to higher speeds and the demand is still sky high in an ever growing rural market. Hughes already has their sights on the next-generation satellite, as announced in their latest press release. It'll be an Ultra High Density Satellite (UHDS) bringing significant increases in service performance and it's set to launch in early 2021, less than four short years away. HughesNet is already America's #1 choice for satellite Internet and it's only going to get better. 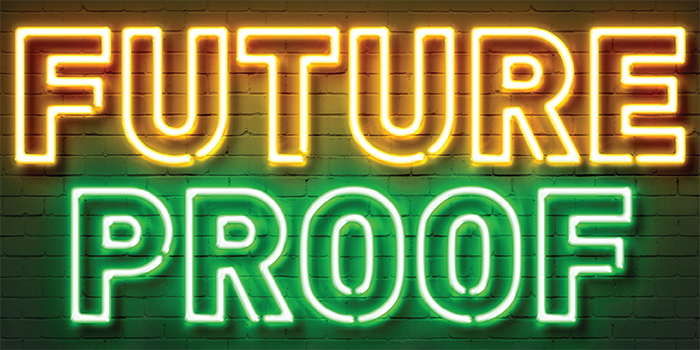 Those who establish a business as a HughesNet Authorized Retailer right now have an extremely bright future ahead — you might even call it future proof.